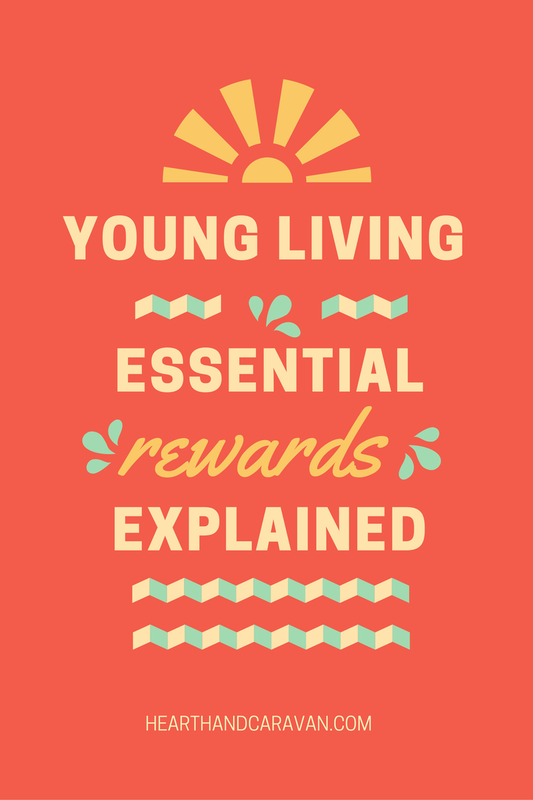 The Essential Rewards program is Young Living's monthly auto-ship program designed to save you $$$$! 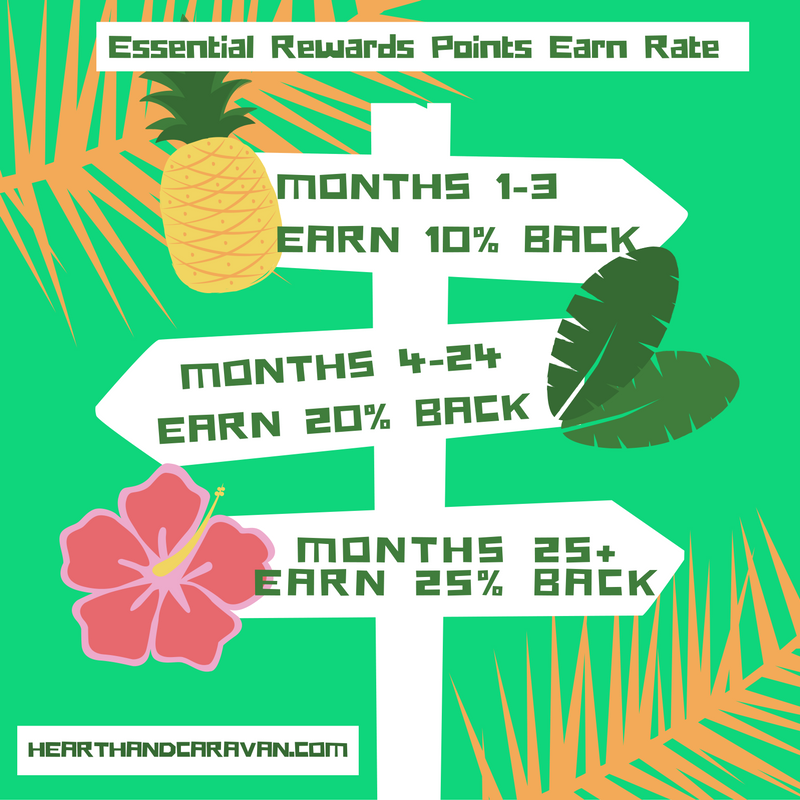 You get ONE Essential Rewards order a month, so make it count--because you earn points back for your ER purchases, and you receive reduced shipping on all orders. You can place a quick order any time but it does not count towards your ER points. You can change the processing date of your order every month if you want to. If you don't change it, it will stay the same every month, and whatever is in your ER order cart is what will be auto-shipped to you. This program is optional. You do not have to be on ER to be a wholesale member. Your minimum order for the month is 50PV once you join essential rewards. 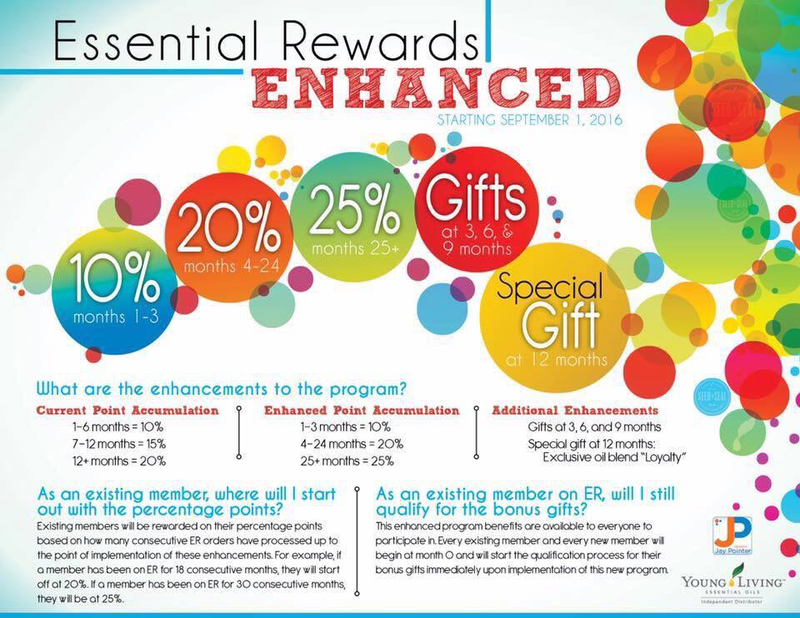 You Earn back points on your monthly Essential Rewards order that you can spend on full PV products! Free oils anyone?? ER isn't for everyone, but if you love the products and are using them regularly you should absolutely be earning rewards and reduced shipping on the products you are already using and loving.